from their own farm based in the Tweed Valley in The Scottish Borders. A multiple award winning company. 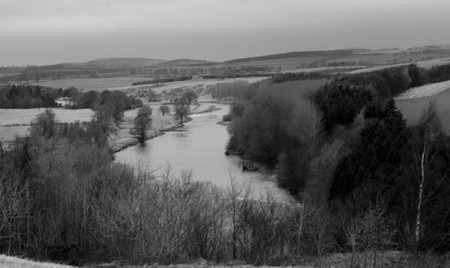 Rutherford Estate stands on the banks of the Tweed near Kelso in the Scottish Borders. with Rutherford being one of the oldest Border names. passion for food when in 1986 he created Burnside Farm Foods on one of the estate farms. he has now created a range of exclusive products which can be enjoyed at home.